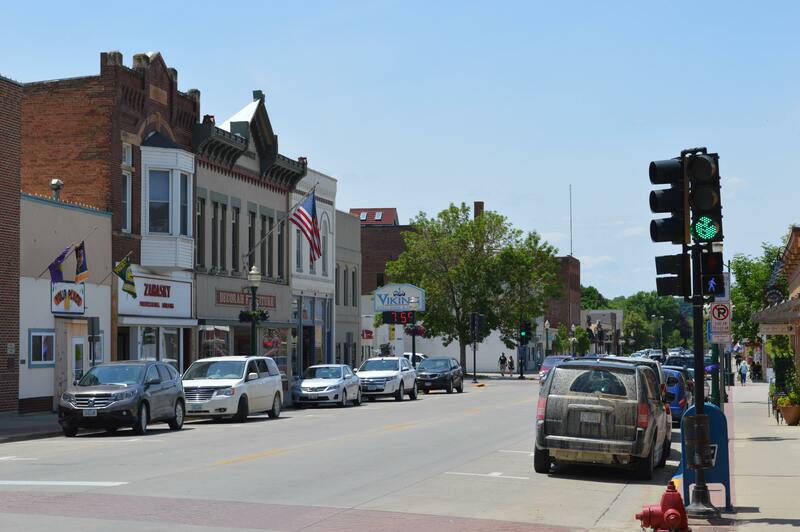 A citizen-led effort to establish in a city-run electric utility in the small northeast Iowa community of Decorah is picking up steam, with advocates — including some local officials — forecasting significant local economic growth powered by the transition. Decorah, with about 8,000 residents, is tucked in the northwest corner of Iowa just south of the Minnesota border. It’s best known as home to Luther College, but as in the rest of the region, the agriculture industry is also significant. Decorah also has a rich tradition of self-reliance, including when it comes to the energy economy. Decorah Power, the group behind the municipalization push, estimates that as much as $100 million in countywide energy spending funnels out of the community each year to the existing investor-owned utility, located some 150 miles away in Madison, WI. A locally run utility would ensure those resources instead remain in the local economy, while also providing a path to a more dynamic clean energy future. Johnson recently spoke with John Farrell, who leads the Energy Democracy Initiative at the Institute for Local Self-Reliance, about the budding quest to form a municipal utility in Decorah. City ownership, but at what cost? There are roughly 2,000 publicly run utilities in the U.S. Still, transitioning to a municipal utility is typically a complex, lengthy, and costly process for cities who want to break free of profit-driven utilities. Investor-owned power providers answer to their shareholders before their customers, and with profit models that typically depend on increasing energy sales, and often undermine energy efficiency and renewables. 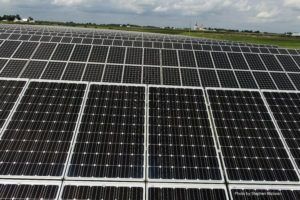 They represent some of the fiercest opponents of distributed generation, like rooftop solar that has proliferated in certain Iowa communities. Decorah is in the early stages of its effort, but the outlook so far is promising. Decorah Power raised enough money to pay for a feasibility study that kicked off in August and will wrap by the end of this year. 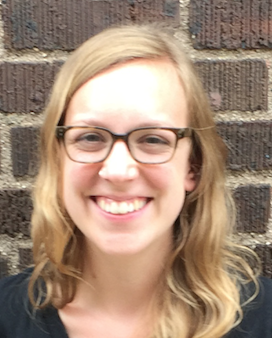 The City Council designated one of its members to sit on the group’s board, to serve as a liaison between officials and municipalization advocates. The budding political will in Decorah, an outgrowth of community interest and other clean energy efforts, is an encouraging sign. To help facilitate exploration of a municipal utility, the Decorah City Council agreed to hold off on negotiations over a utility franchise agreement set to expire in 2018. Common in cities nationwide, utilities pay franchise fees — determined through a long-term franchise agreement — to use public spaces for power delivery infrastructure. Decorah shelved Alliant Energy’s request to renew the deal pending Decorah Power’s probe of the costs and benefits of municipalization. The franchise fee negotiations offered the group a platform to start a discussion around whether business-as-usual was the best strategy going forward, or whether a new model might make more sense for the community. 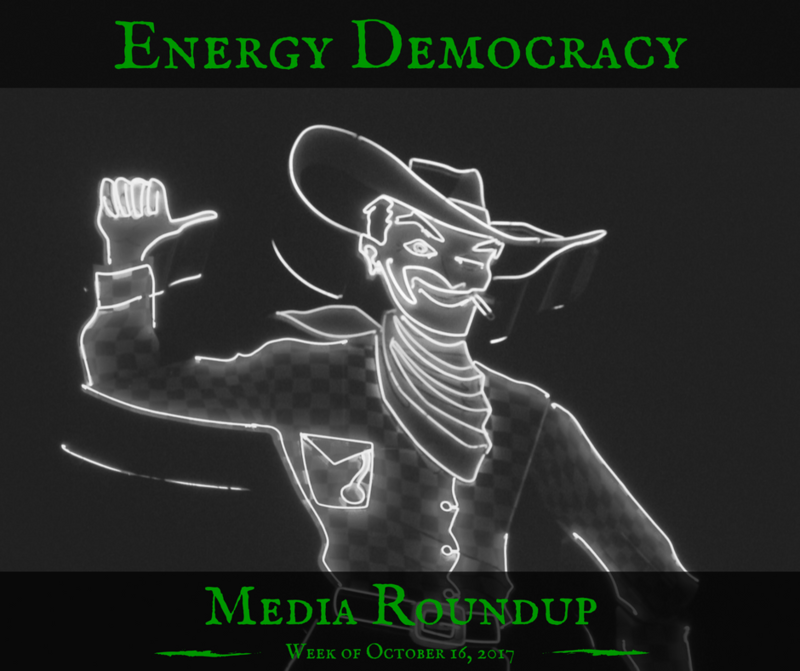 (Decorah is not the first community to use franchise negotiations to advance forward local energy). Delayed franchise fee negotiations made room for the feasibility study, which is examining the value of municipalization — to customers and to the city. If Decorah presses ahead with a municipal utility, taxpayers would need to buy infrastructure from Alliant Energy, the incumbent utility. Utility bills would cover the costs of running a local power provider. In theory, city leadership on cost-saving energy efficiency and renewable energy could help reduce the long-term costs to customers. For Decorah Power, a city-owned utility is about more than keeping energy spending local. It’s also about expanding the opportunities for residents to capture the benefits of a growing — and increasingly accessible — clean energy economy. The costs of rooftop solar, on a sharp decline for years, mean more households and business owners can explore the option. The price of energy storage is on a similar trajectory. Meanwhile, more community members are exploring options to improve energy efficiency of their homes and businesses, Johnson said. Still, despite demand from its customers in Decorah, Alliant Energy hasn’t made it easy. Though Decorah Power leaders have held talks with the incumbent utility over the last several years, and in recent months, they say Alliant hasn’t been supportive of policies that support and accelerate customer-owned generation like rooftop solar. Even where local leaders have voiced strong support for renewables — Luther College, Decorah’s biggest employer, has a wind turbine and is a Decorah Power partner — the utility has been slow to loosen its grip. Johnson pointed to expansive energy efficiency programs throughout Iowa that are funded by utility customers. Utilities clamp down on who can administer them, shutting out local energy auditors who conduct home energy assessments, for example. This in turn holds up customer participation and limits the local economic benefits to communities. “Most of those technical personnel are finding they’re locked out of programs like these because utilities like to really have a tight grip on what they do and who does what, when, where and how — and, of course, where the money flows,” Johnson said. The Decorah municipalization campaign is not the community’s first pass at seizing local control over its energy future. Johnson leveraged stimulus dollars and a federal grant to create the Winneshiek Energy District, the first of its kind in the nation. Modeled after soil and water conservation districts that sprouted during the Dust Bowl era, it aims to stanch the flow of energy dollars out of the county. Through the district, property owners in the county can access home energy assessments that help them add energy efficiency upgrades and renewable energy — all with an eye toward substantial cost savings for participants. Through the energy district, Johnson and partners in the community (including large electricity customers, notably Luther College) have put pressure on Alliant Energy to better align policies with community-oriented clean energy priorities. Winneshiek Energy District has also engaged at the state regulatory level, including to defend net metering and the value of solar — essential policies for a robust solar market. Decorah Power builds on the foundation built by the energy district. The two groups share more than leaders and partners. They share a vision for their community to realize an energy future that offers opportunity to residents, freedom for local leaders, and adequate value for distributed generation. The municipalization campaign, with the support of the city, is one of a potent lever in that discussion. The results of the ongoing feasibility study will guide next steps for Decorah Power. Meanwhile, the group is focusing on community engagement to educate residents on what municipalization could mean for them and their local economy. Underpinning the outreach is the sense that there’s a better way to do business than Alliant’s approach to date. Challenging the monopoly utility model is a pivotal piece of shaping a fairer, more inclusive energy economy, Johnson said. In Decorah, the municipalization may just be beginning — but the momentum toward clean energy and local control has been building for a while. Decorah Power has met with representatives from other municipal utilities in Iowa, as well as enterprising managers from other types of power providers. The group has looked to Farmers Electric Cooperative, whose territory covers a handful of small rural communities in southeast Iowa. With a novel feed-in tariff and a supportive board, that utility has amassed 3,719 watts of solar generation per customer — 76% more than the next-best utility. 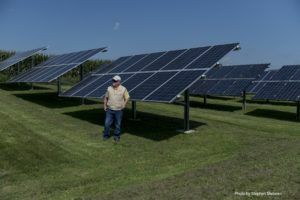 For the organizers in Decorah, the Farmers Electric story is a powerful example of building political will and leading the way to a locally driven renewables revolution. 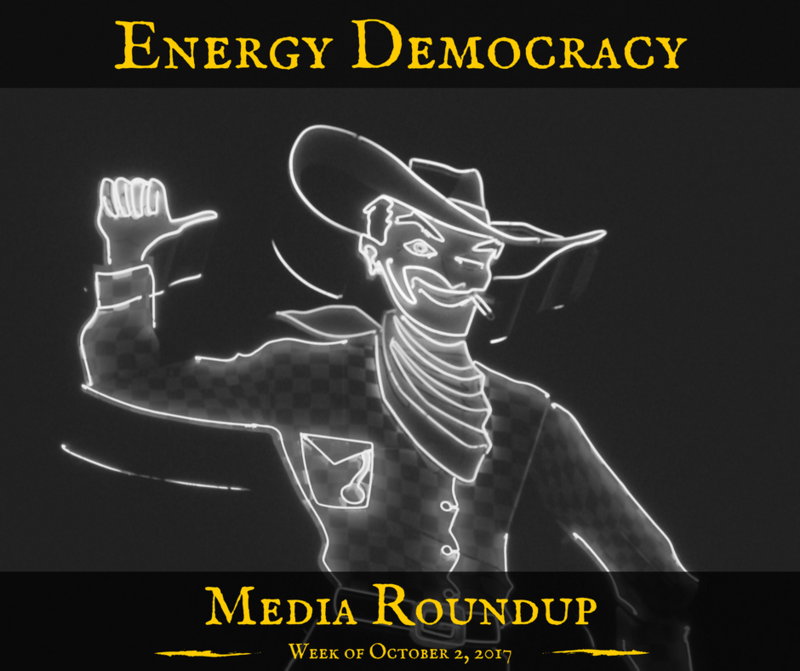 Find all Local Energy Rules podcast episodes here. Main photo by Matthew Robey via Flickr (CC BY 2.0).